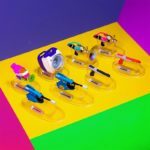 Bandai Candy has released Splatoon 2 Weapon Collection 3 in Japan today. 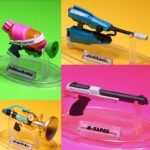 Splatoon 2 Weapon Collection 3 contains 8 new weapon figurines from Splatoon 2. 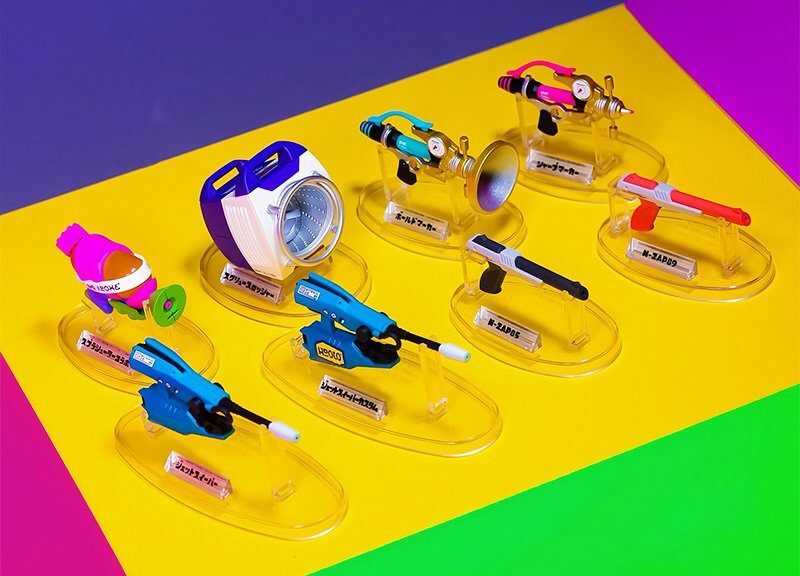 Each weapon comes with a piece of candy. 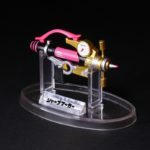 You can now import the collection from Amazon Japan. 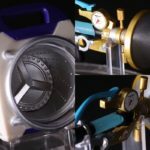 For more details and to purchase, check out our previous report here.